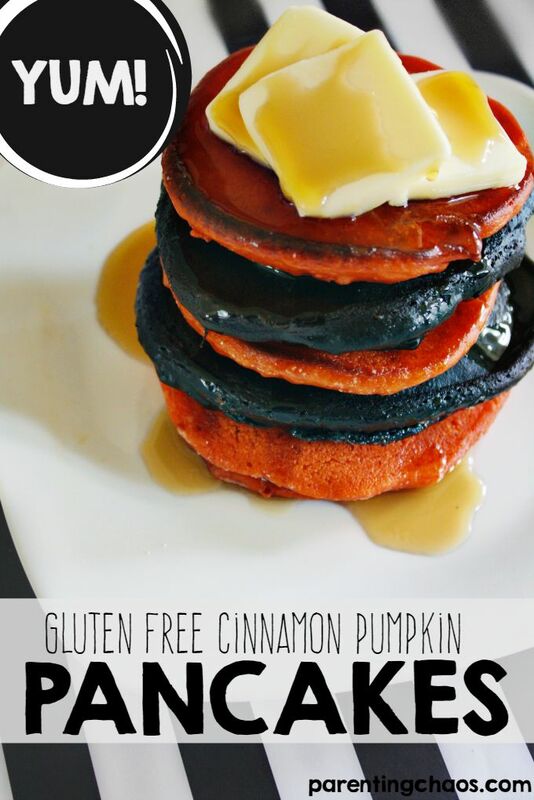 We’re finally in the season of pumpkin – it’s everywhere! 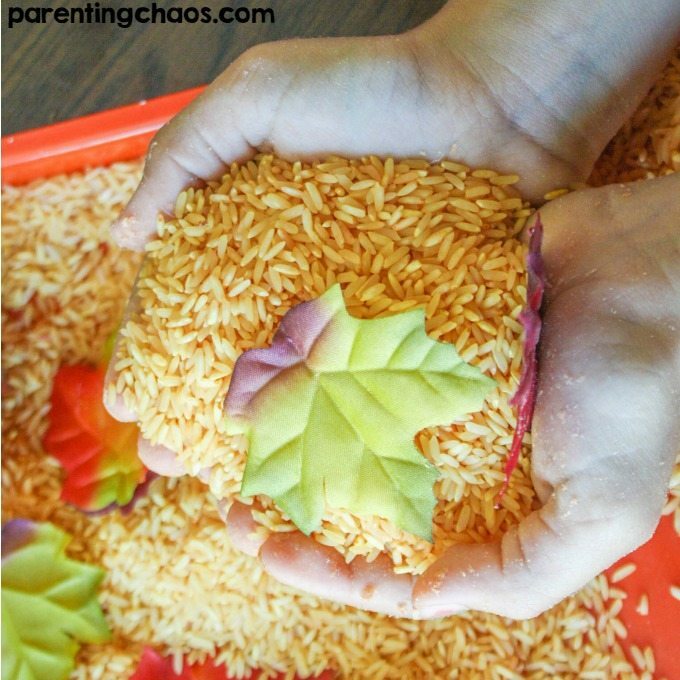 There’s no better excuse to enjoy this pumpkin scented sensory rice activity for kids. 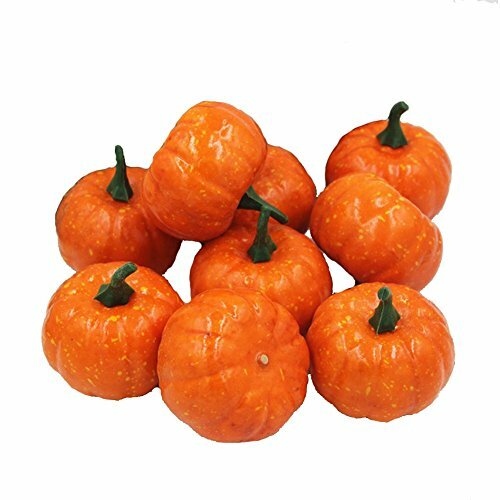 We’re huge pumpkin fans around here – we love the taste, the smell, and we even love to play in it. 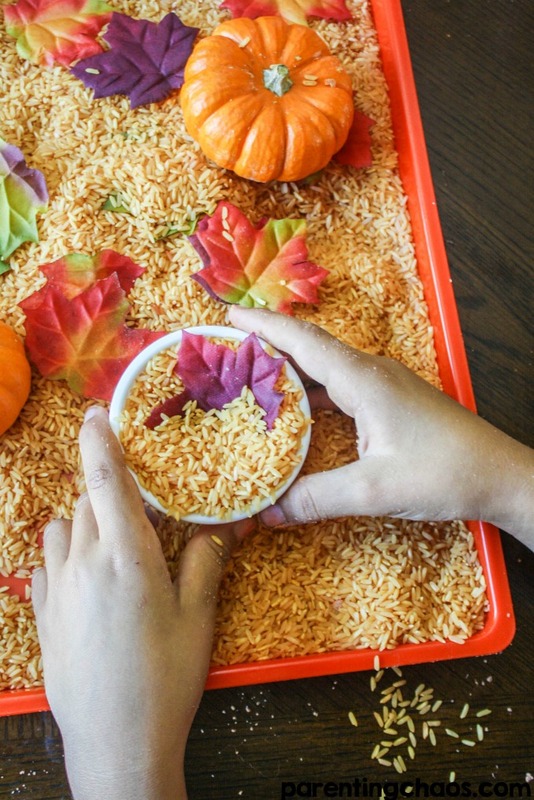 Since we’re also huge on having fun with sensory bins, we decided to try out this pumpkin scented sensory rice activity. Sure enough, the kids loved it! 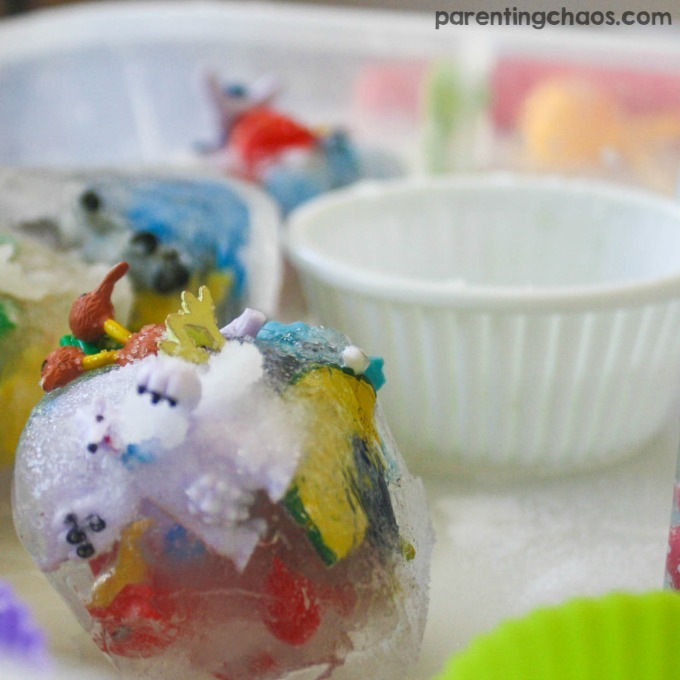 This sensory activity lets the kids really explore a cool texture. 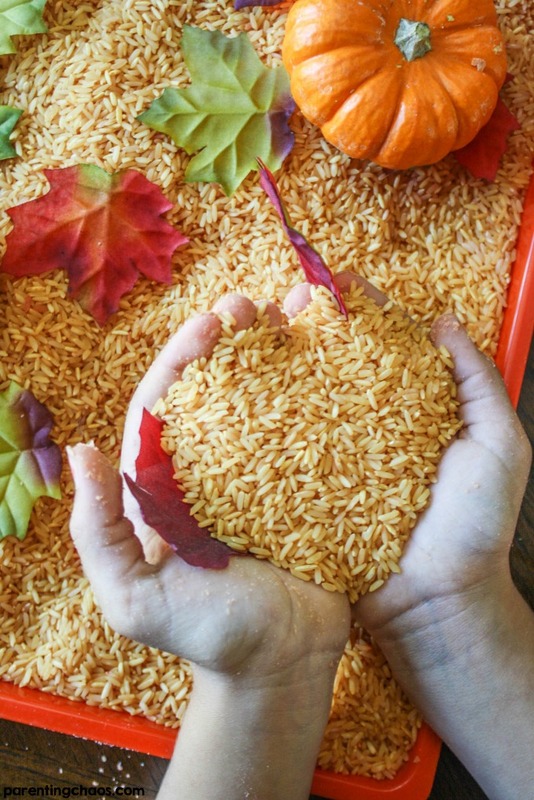 It feels pretty cool to pick up a handful of the pumpkin sensory rice and let it fall through your hands. They really love to play in it! 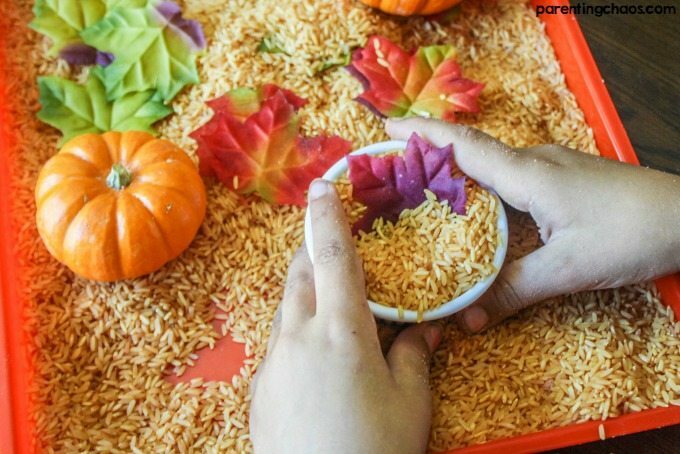 With this sensory rice activity, you are able to avoid the harsh smells and chemicals that are sometimes associated with sensory rice. To prepare the rice, you will add your bag of rice to a zip lock bag. Add in 2-4 tbsp of extract and desired amount of food dye. Personally, we like to use a more natural food dye in our sensory play activities. This requires a little more dye to be added than the artificial ones. Mix it all together really well and then set it on your sensory tray to dry. 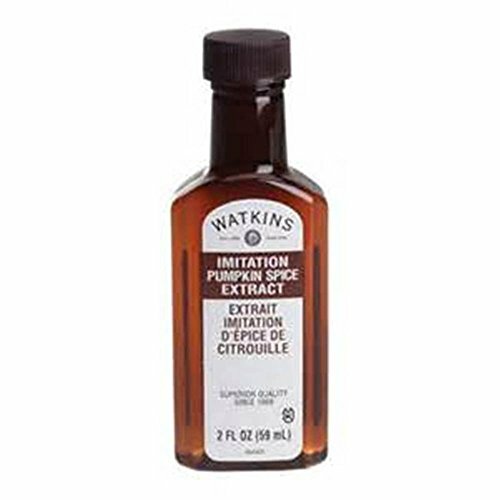 Since you aren’t using harsh chemicals like vinegar or rubbing alcohol, it will take about 2-4 hours to completely dry. 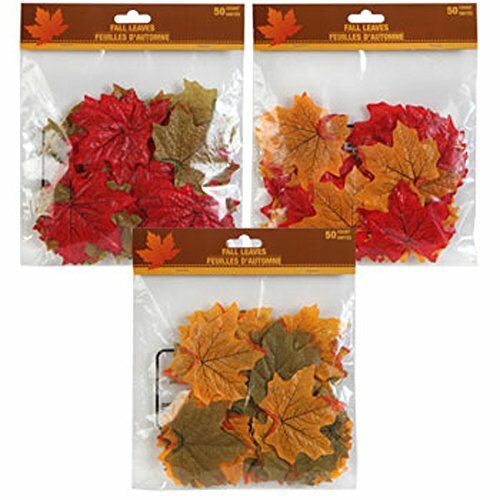 Be sure it is completely dry or the dyes will transfer to little hands. 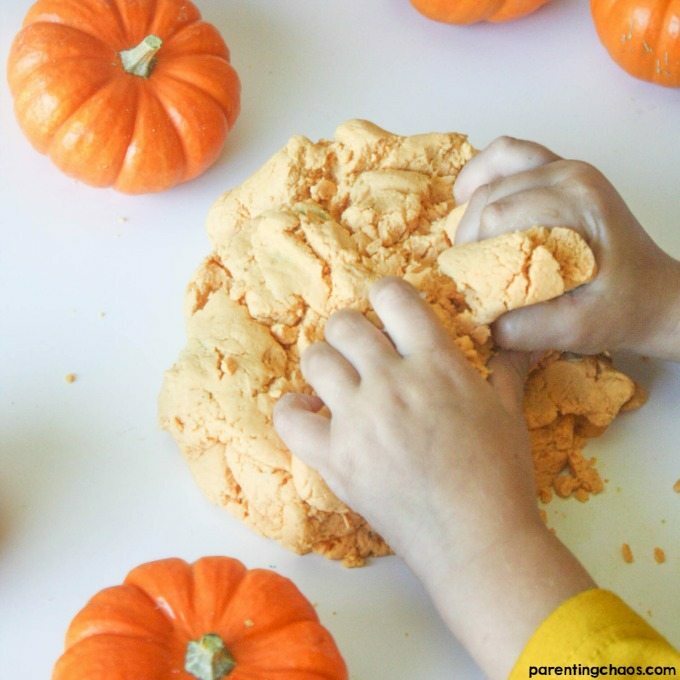 Make sure to keep it in a safe place so those little hands cannot get to it and you will remember to shake it every so often until it is dry. 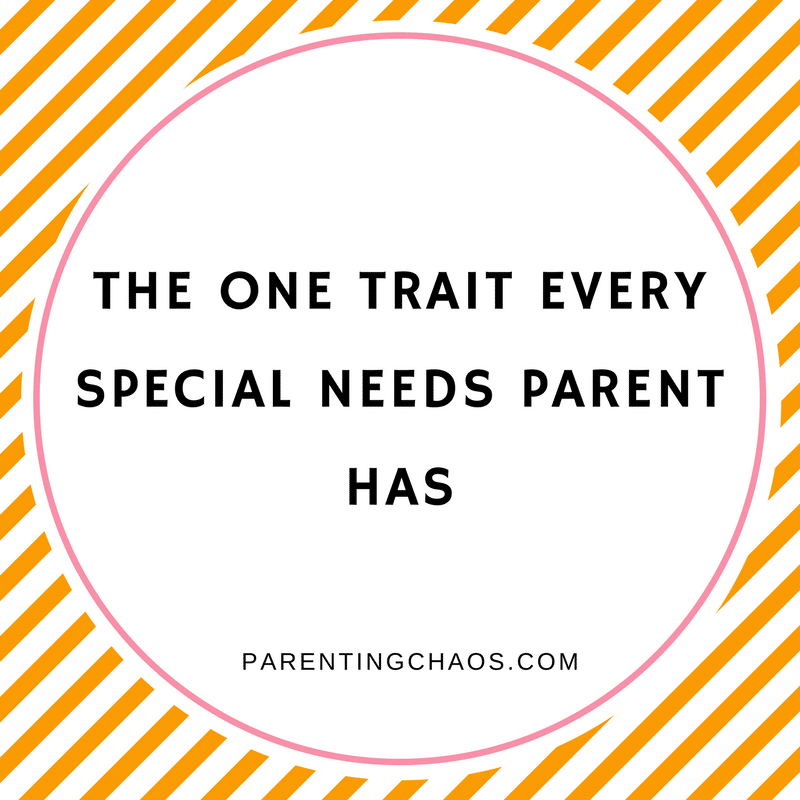 After your sensory rice is completely dry, it’s time for play! 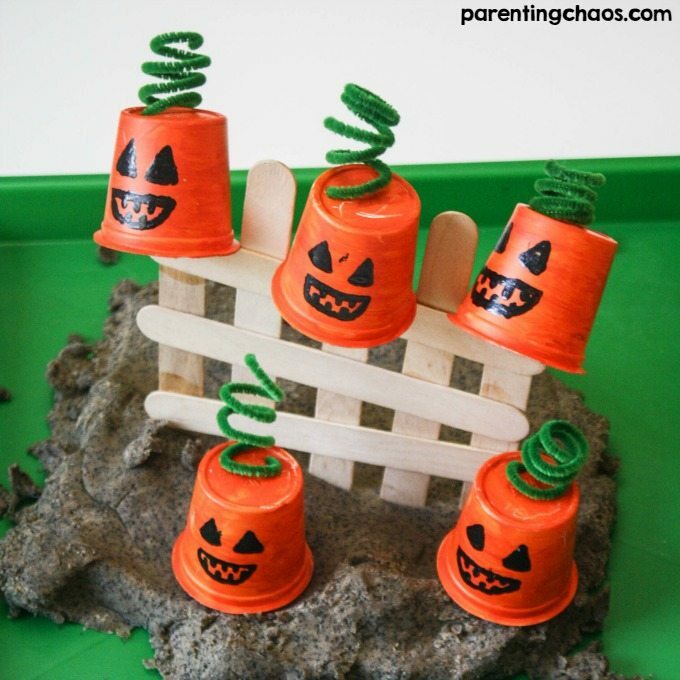 Gather your little ones and let them explore such a cool texture with the pumpkin scent. I promise they will go wild over this one! 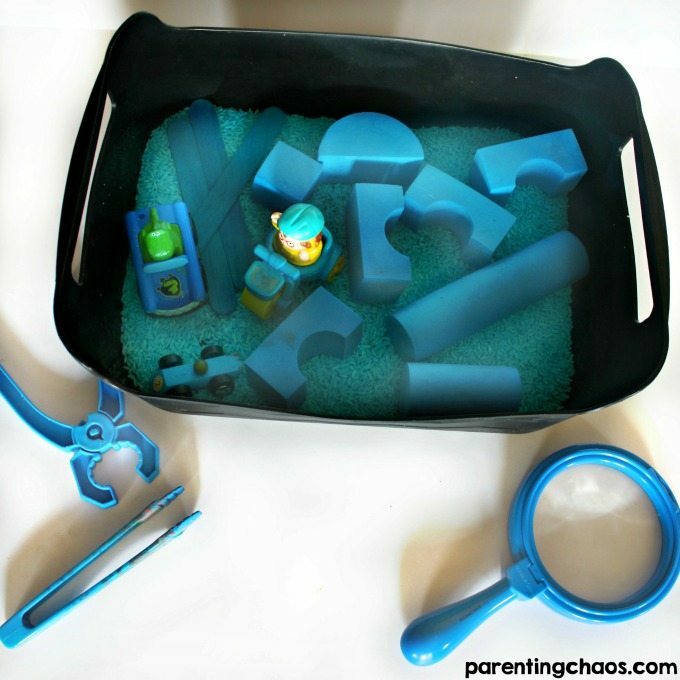 Your little ones are going to love this sensory rice activity. My kids go wild for this one as it’s such a cool texture with a wonderful smell. 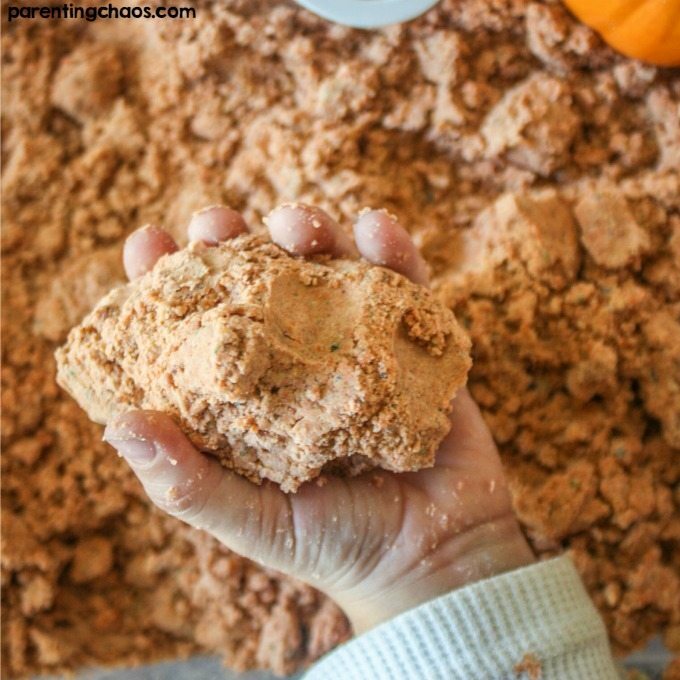 Your littles will be asking to play in this pumpkin scented sensory rice activity again and again!